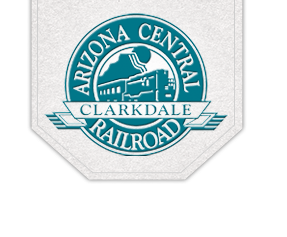 Interested in working with the Clarkdale Arizona Central Railroad team? Contact us today. Email us at roman@clarkdaleazcentral.net or call (928-634-4393) today for more information on railroad careers. We look forward to hearing from you!